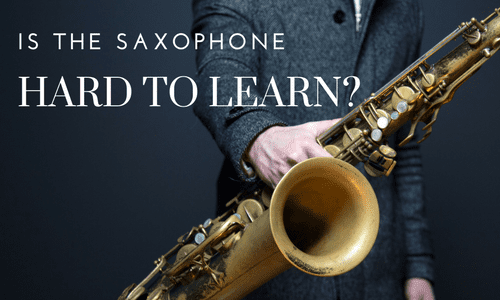 Catonsville, MD Saxophone Lessons Near Me | Fun Classes. Top Teachers. Learn to play classics, jazz, pop, and anything else! Saxophone can be a great way to express yourself through music. Learn great technique and have fun! I have been a saxophonist for 11 years, currently studying as a saxophone student majoring in Music Education & Composition at Kansas State University. Do you want to play what is known as the coolest woodwind out there? Move aside, oboe! 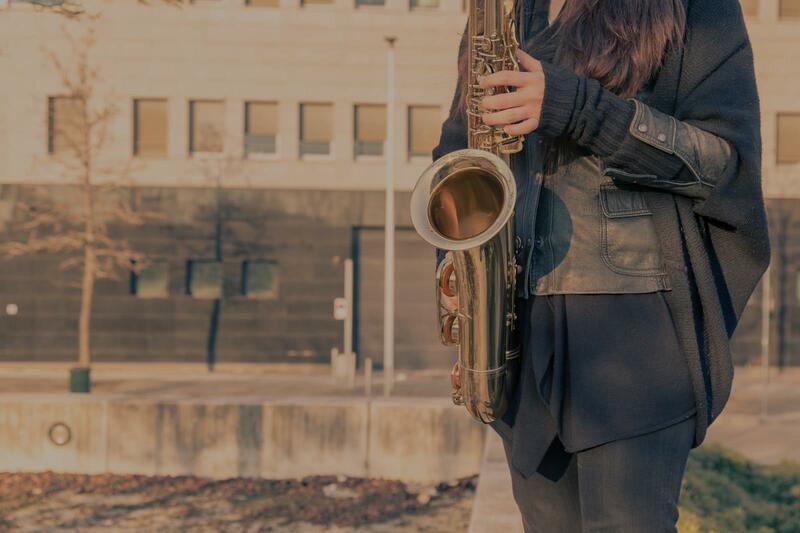 During a Corinne saxophone lesson, you will learn how to create beautiful sounds first and foremost. If at first you sound like a goose, fear not! A little bit of time with me will go a long way. Once you are producing some quality saxophone sounds, we will move on to learning notes, reading music, and accomplishing your goals! Aside from perfecting saxophone technique, we will also work on musicality and listening skills! These skills are important in bringing music to life. If you already know how to play the saxophone, I will continue your education in whatever direction you would like to go. When I’m teaching a clarinet, saxophone, or flute student, it may seem on the surface that we're only practicing how to play their instrument well. However, with every student that I meet, my goal is to help them learn how to set and achieve realistic goals. A brand new clarinet student’s weekly goal may be to play their instrument for 10 seconds without taking a breath. An advanced clarinet student’s goal may be to master a piece for their college audition. Both students have challenging goals based on their skill level, but the goals look very different! rtant life skill that can set anyone on a path to greatness – as long as they know how to follow through.